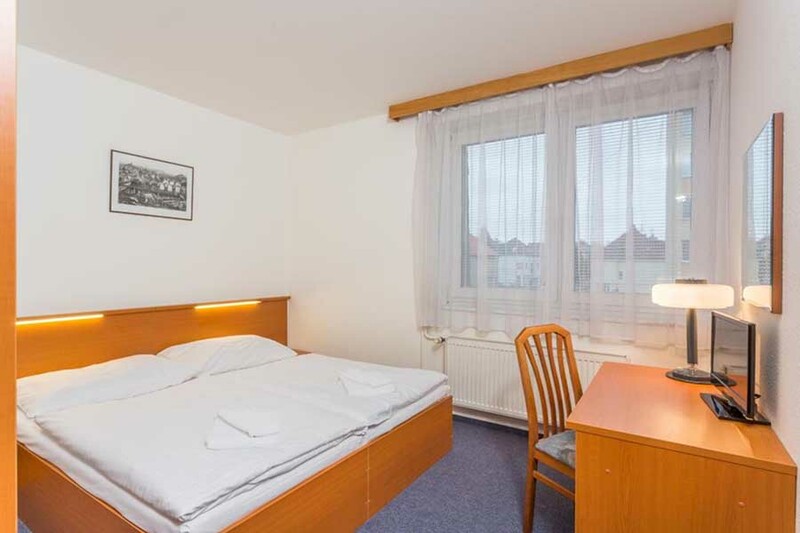 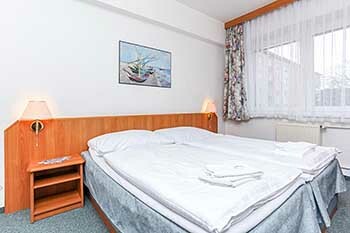 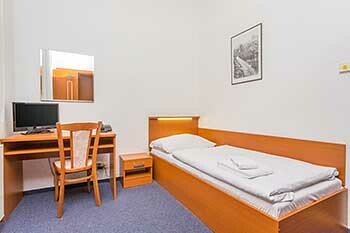 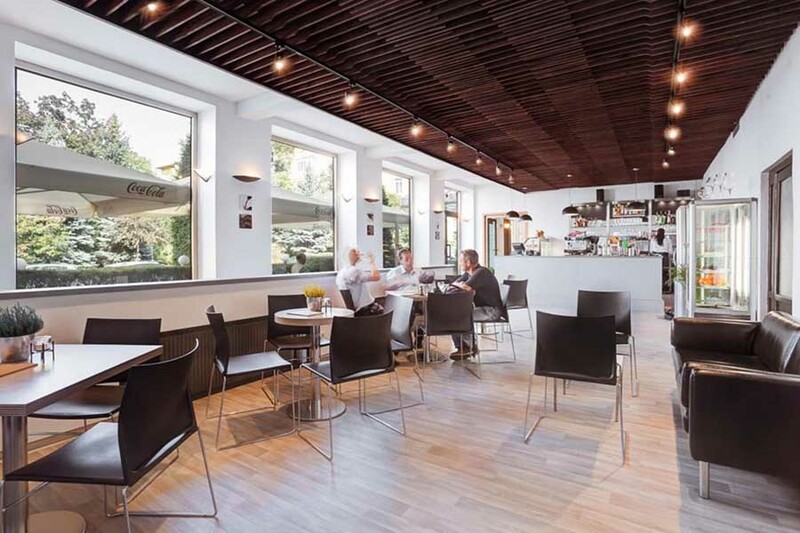 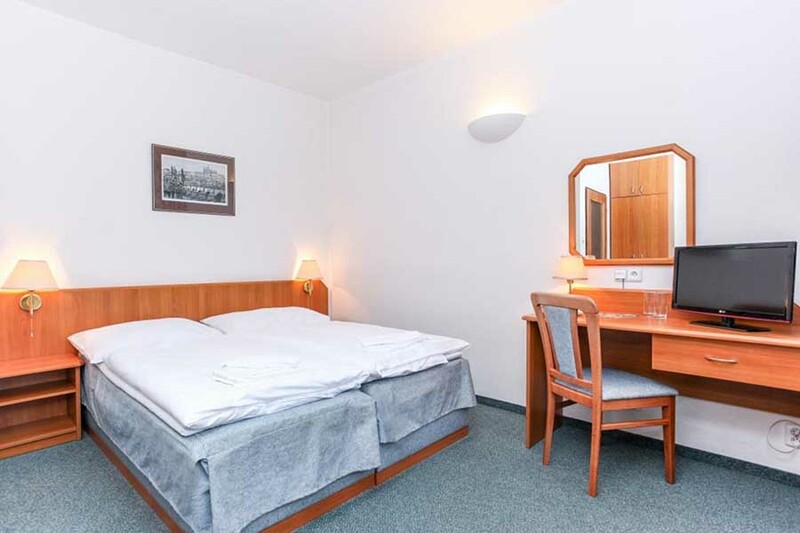 Hotel Astra is located in Strasnice, a picturesque area of Prague. 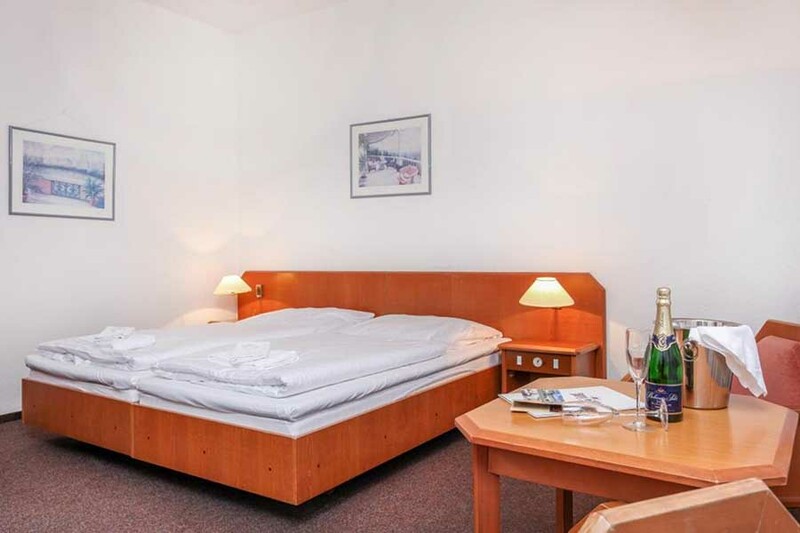 Whilst the hotel is within easy reach of the motorway, it is located in a quiet residential area, 300 metres from the underground station. 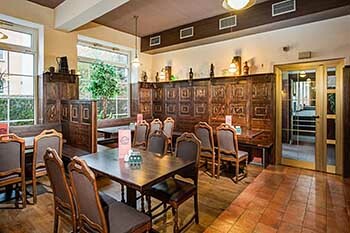 Central Prague is only twelve minutes away by underground. 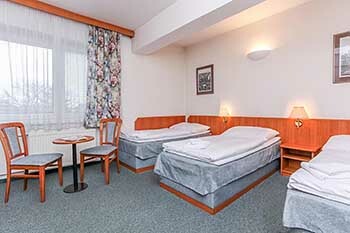 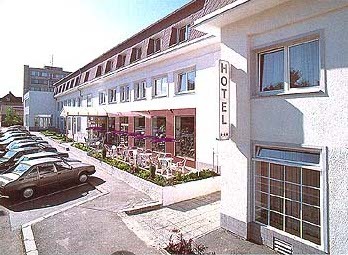 The hotel has mostly double and triple rooms, with a few singles available, as well as eight apartments. All rooms are equipped with television with satellite reception, direct dial phone, bathroom with shower (apartment suites have bath), hair dryer and separate toilet. 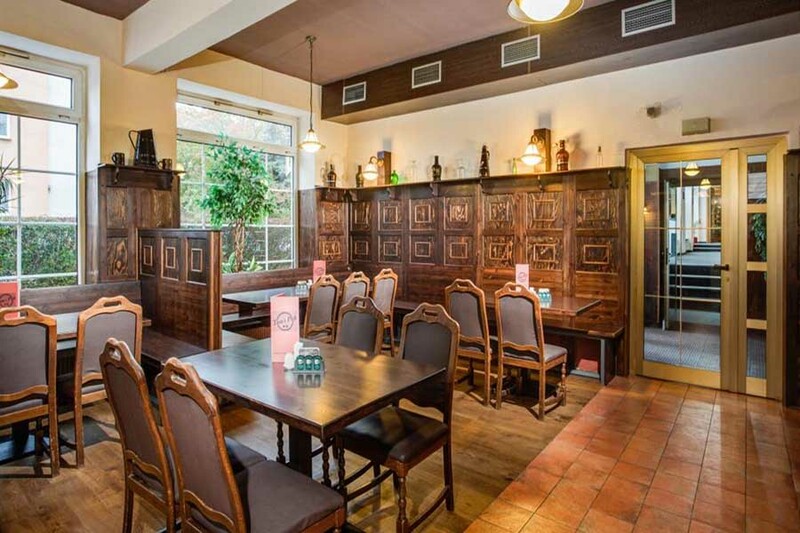 Enjoy the excellent Czech or international style cuisine served in the hotel restaurant or in the wine cellar. 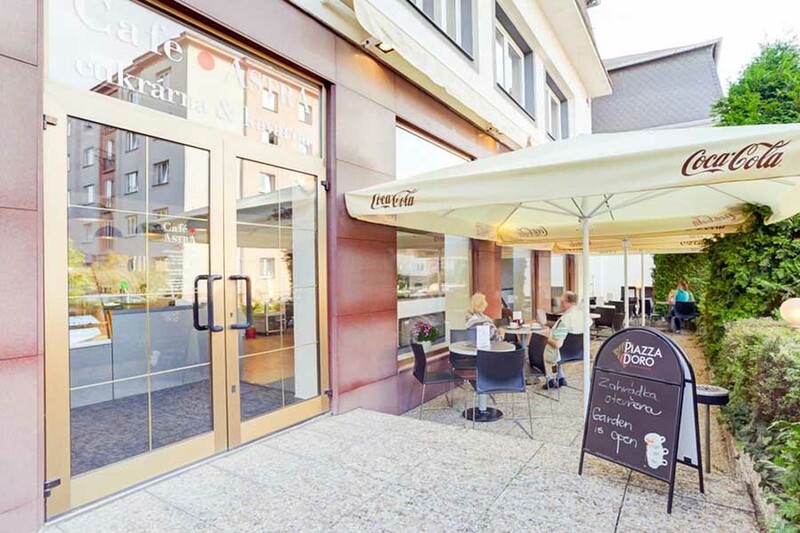 You can start your day with breakfast from our buffet and finish it with a visit to our stylish wine cellar which features a live music show. 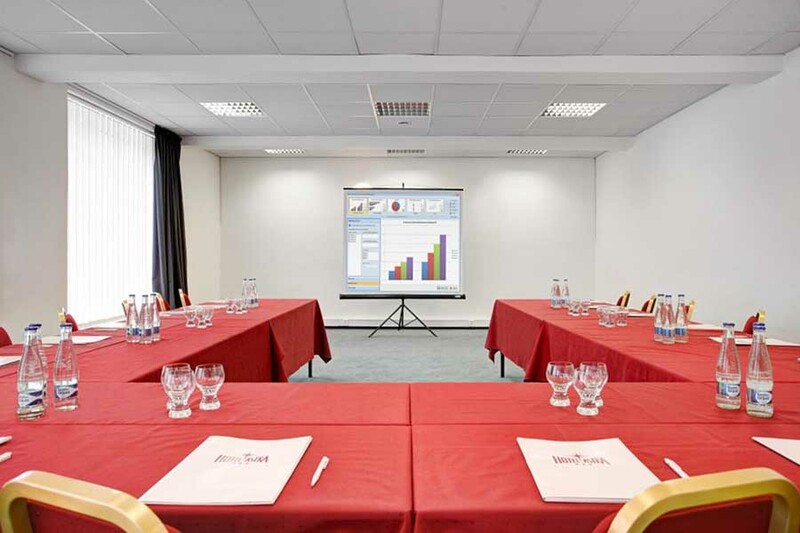 Choose from our wide range of services including secure parking, secretarial services, tour arrangements, including the purchase of tickets to cultural events, and car rental arrangements. 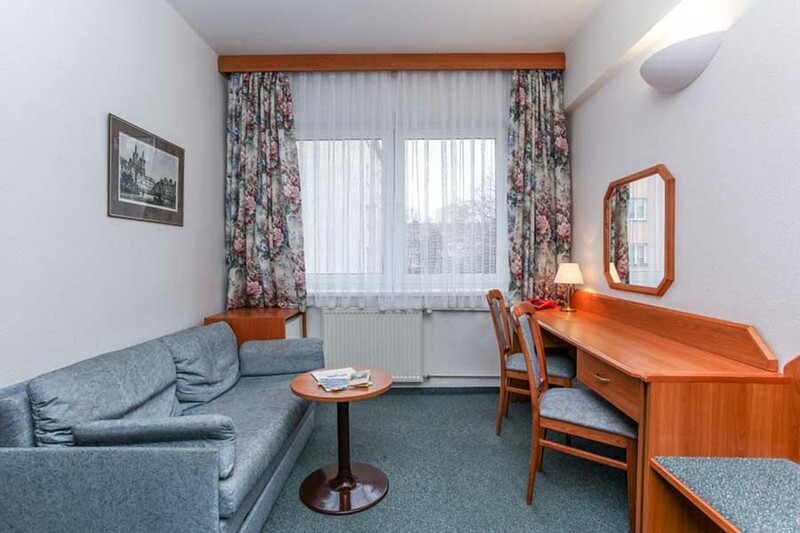 Experience traditional Czech hospitality at the Hotel ASTRA. 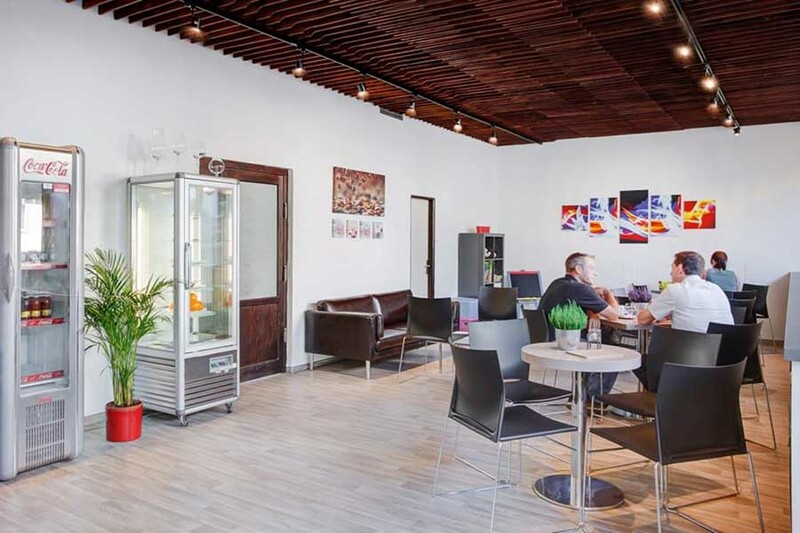 The modern room with daylight and air conditioning has a capacity of up to 100 seats. 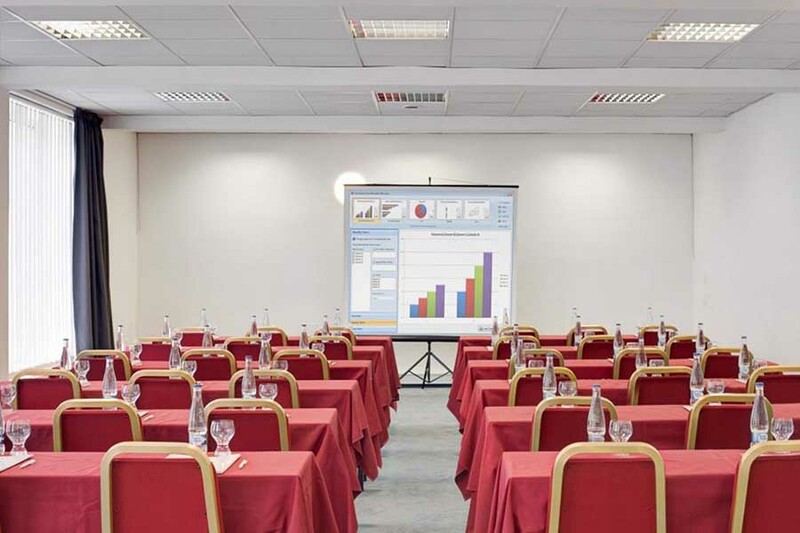 Prices include buffet breakfast and VAT.